When it comes to finding the right resort to visit, there are many factors to consider. 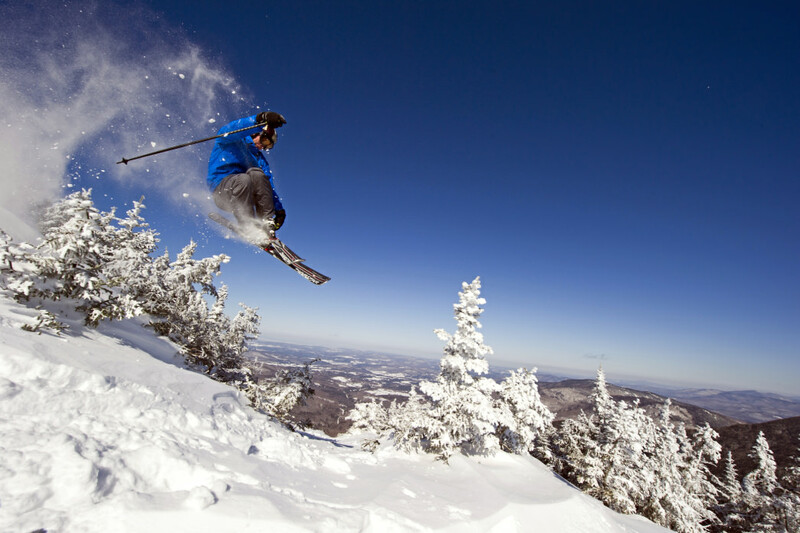 Terrain, accommodations, family entertainment, and après ski options are just a few that can make or break your decision to spend a day, a weekend, or even a season at any one mountain. 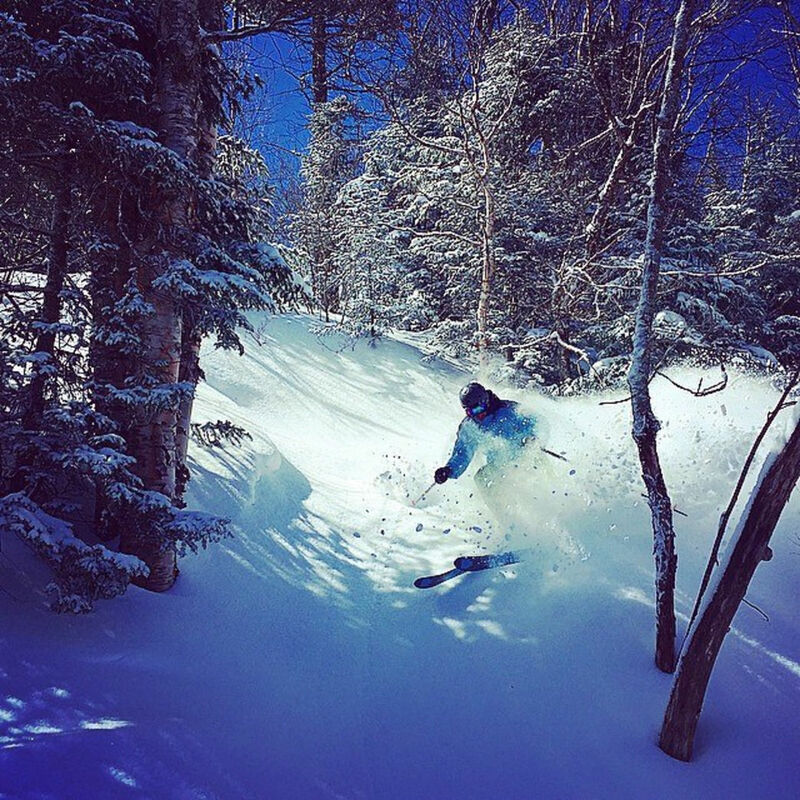 Smugglers' Notch Resort, aka Smuggs, provides a healthy helping of all of these. In addition, it also offers up some of the most diverse terrain in VT on—and off—the trail map. You can spin laps in the woods off Madonna and Sterling and feel fulfilled. You can also find the notorious Black Hole, the only triple black diamond in the East. Skiing it and coming out the other end in one piece feels like a big pat on the back. Follow it up with a victory beer in the lodge with friends, and the feeling can't be beat. According to Mike Trioli, lifelong skier and Alpine Specialist at the Skirack in Burlington, there are many different routes you can take to navigate your way through the backcountry at Smuggs. 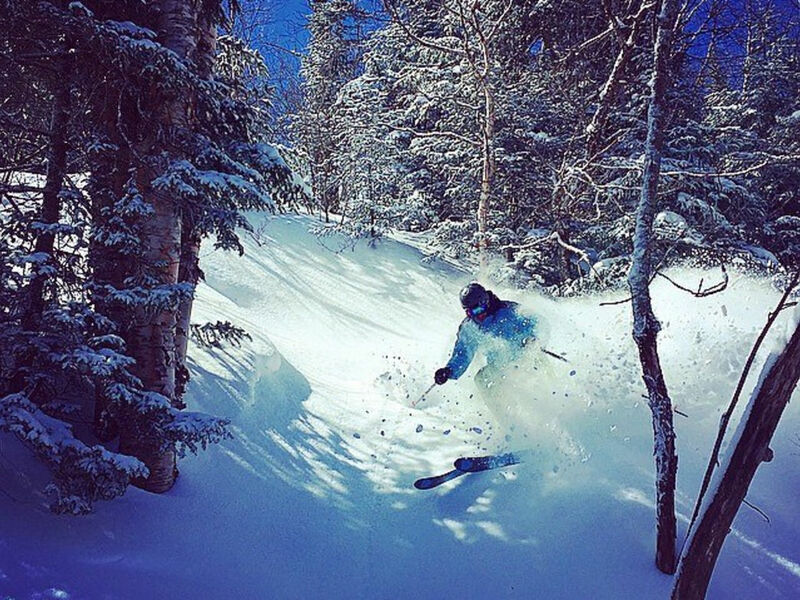 One of the best spots is on the backside of the Sterling Chair around Sterling Pond. This summertime destination makes for an easy hike in the state park, and offers beautiful views of the pond surrounded by woods. In the winter, you can find amazing tree skiing from variety of drop-in points around the pond.